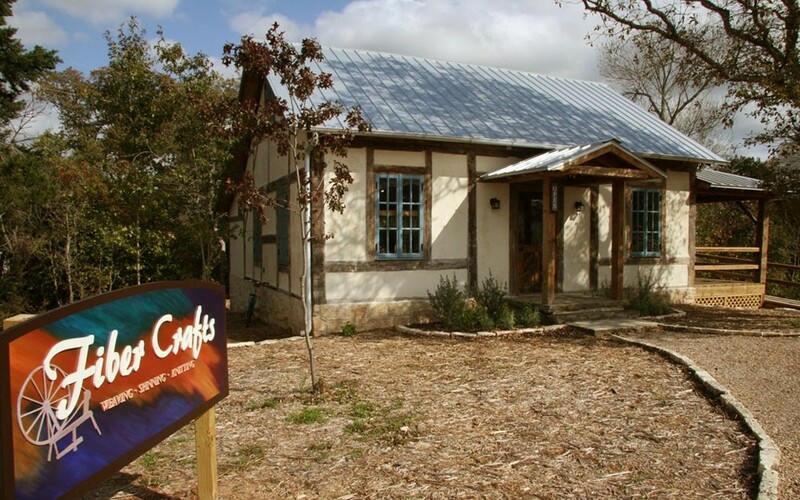 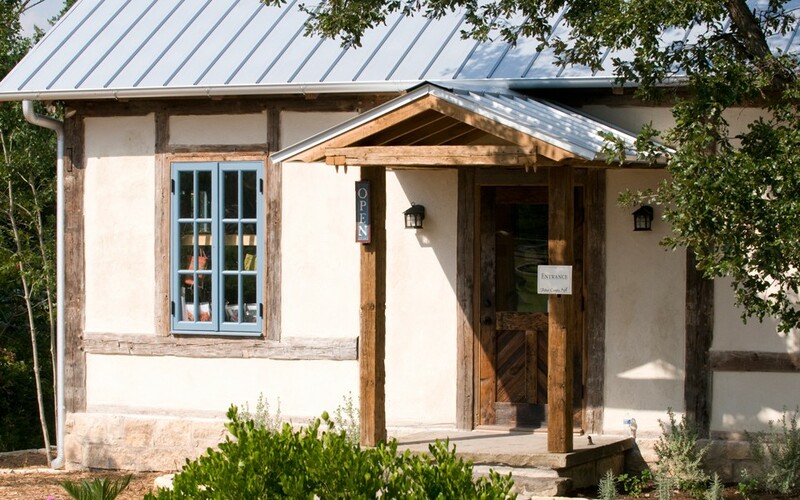 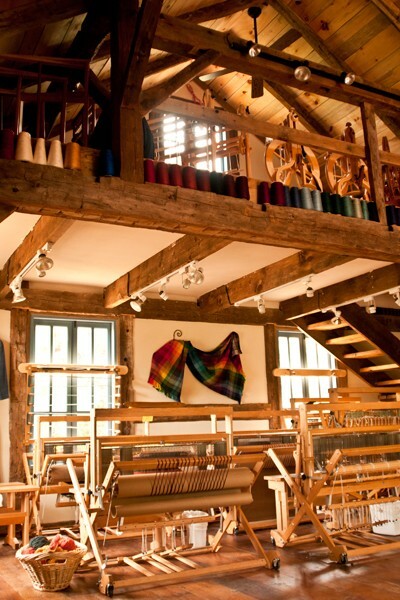 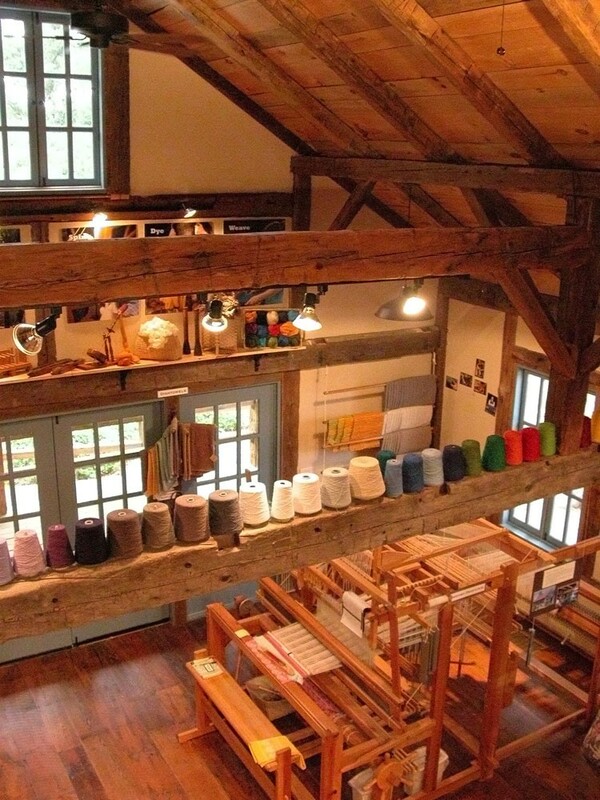 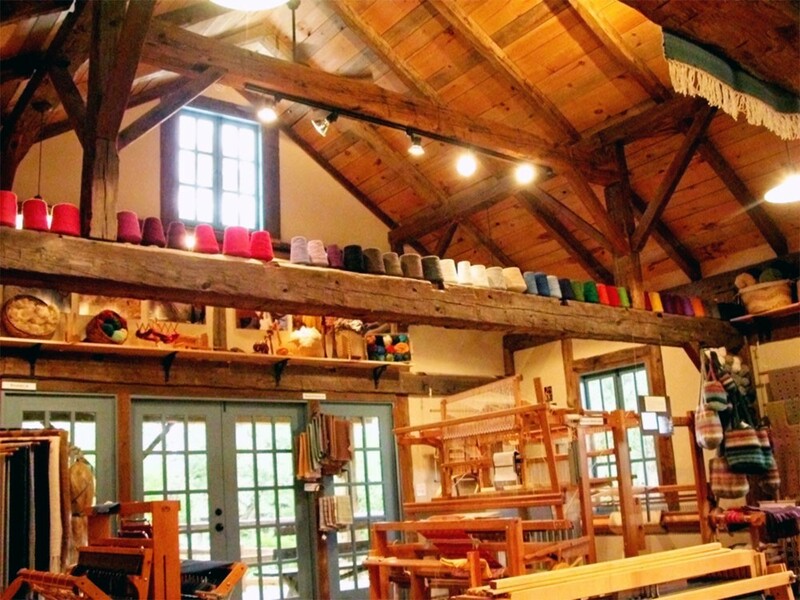 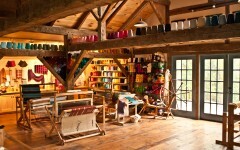 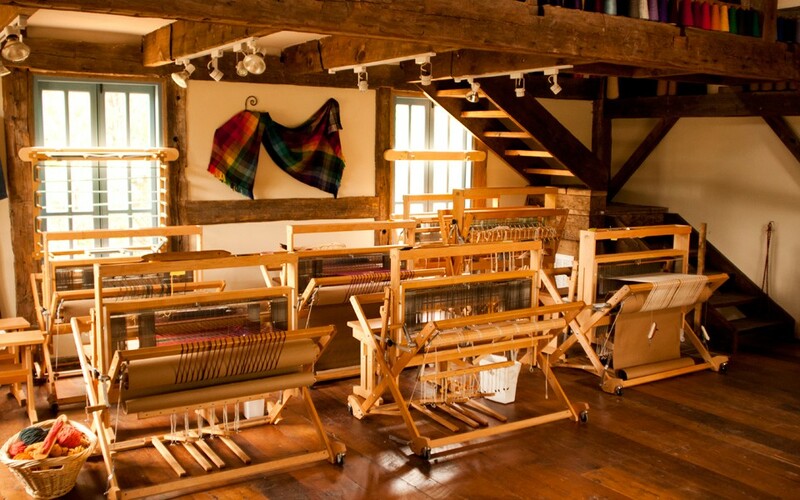 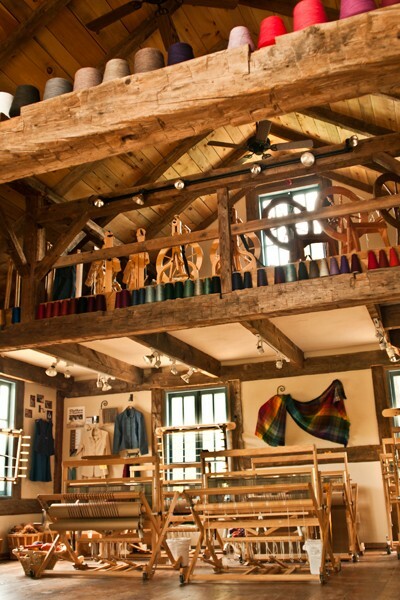 This fiber craft shop was built from a barn originally built in Middleburgh, New York circa 1830. 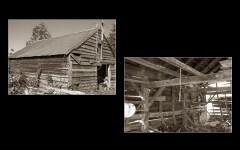 Being a smaller size barn, twenty-five feet by thirty feet, it was not the main barn on the farm and may have originally been used as granary to store the wheat or oats harvest. 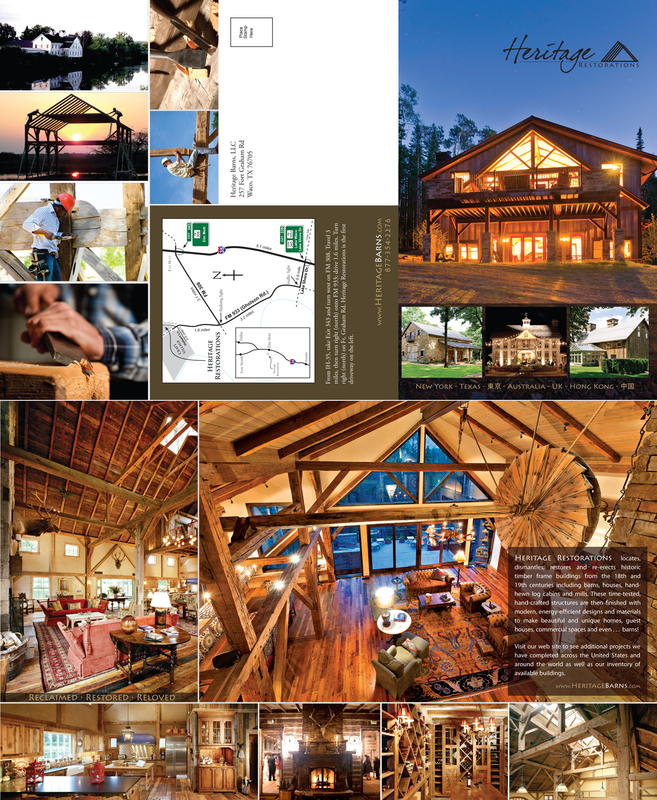 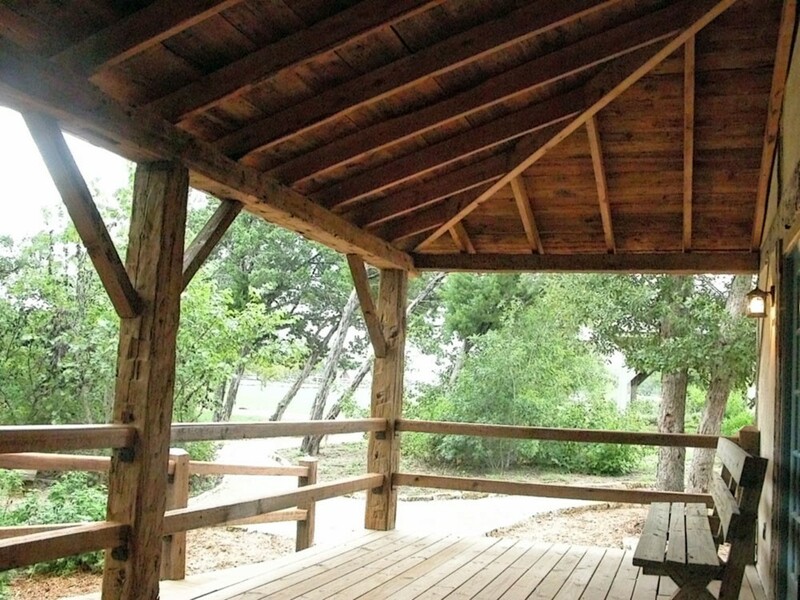 The timbers are hand-hewn from virgin hemlock beams felled from the local forest and are assembled with hand-cut mortise and tenon joints. 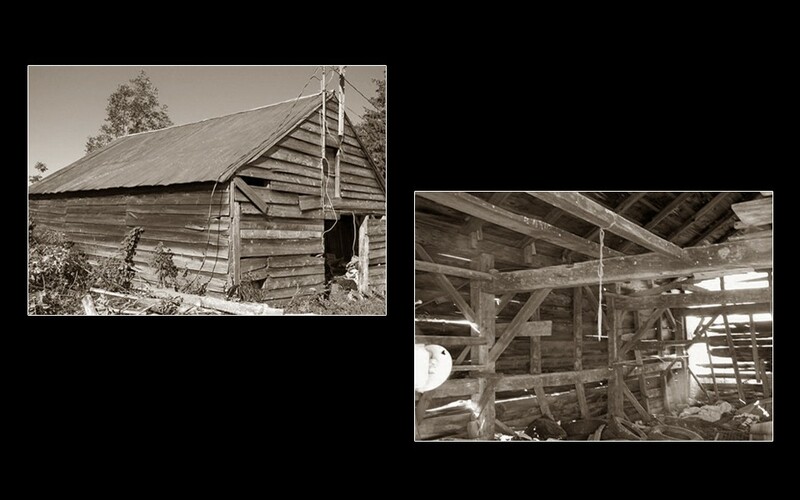 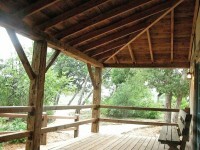 As you can see from the original barn photos, the barn had seen better days and was scheduled for demolition. 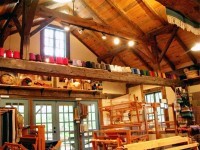 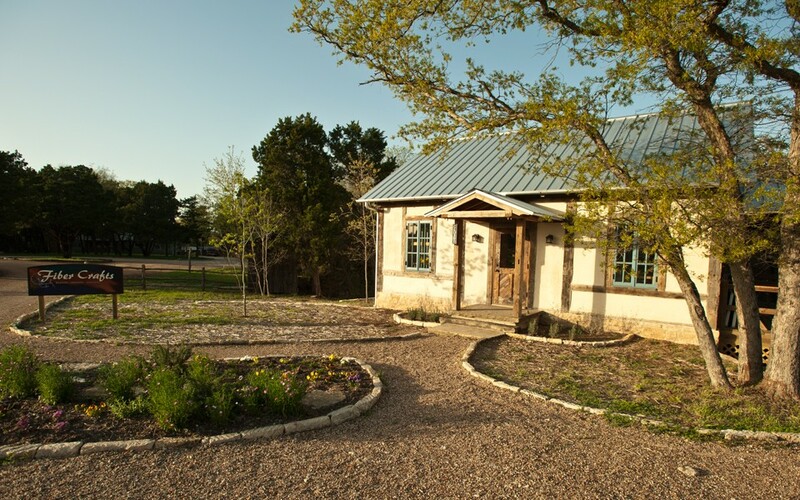 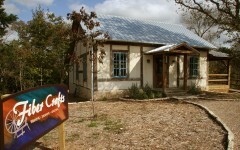 We saved it from the burn pile and now it is living its second life as our fiber craft shop.